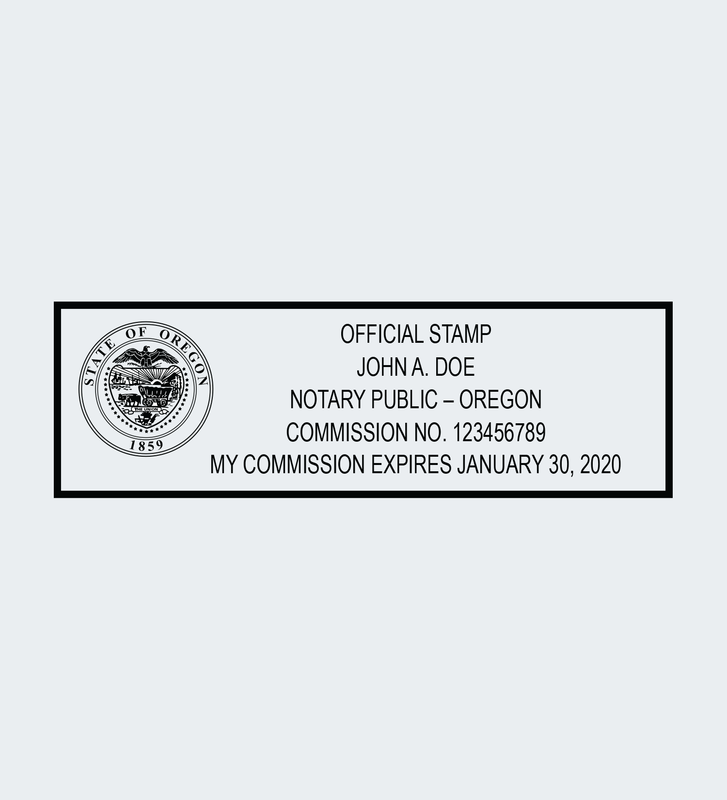 Listed below are stamps and embossers that satisfy the requirements for an official Notary seal in the state of Oregon. Notary stamps and embossers are custom made to your state’s specifications. These items cannot be produced until we have received your unexpired Certificate of Authorization via email (releasing@nationalnotary.org), fax (1-800-833-1211), or mail to National Notary Association, Notary Seal Processing, 9350 De Soto Avenue, Chatsworth, CA 91311-4926.